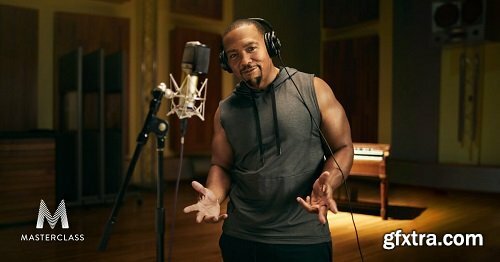 Find your beat: Grammy-winning music producer Timbaland takes you behind the boards to teach you his process for creating iconic tracks with artists like Jay-Z, Missy Elliott, Justin Timberlake, Beyoncé, and Aaliyah. 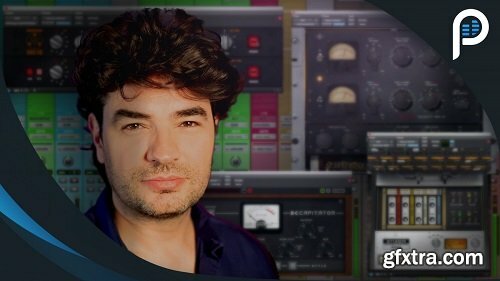 In his first-ever online class, learn how to collaborate with vocalists, layer new tracks, and create hooks that stick. Step into Timbaland’s studio and learn from one of the industry’s most innovative hit makers. Elektron’s Octatrack is one of the most widely used hardware sample/sequencer, both on stage and in the studio. Combine it with the 8-voice FM synth Digitone and you get unlimited sonic possibilities. 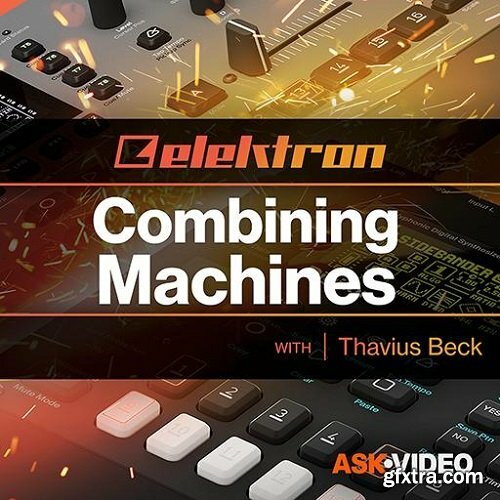 In this course, Elektron expert Thavius Beck reveals how to get the most out of these two units by operating them in tandem! 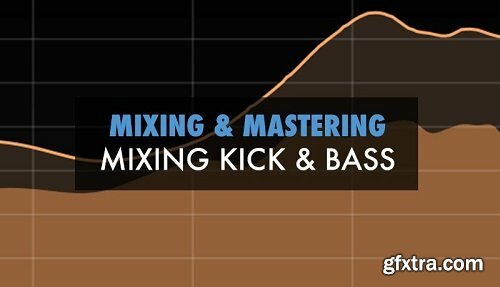 Electronic music producer pro Chris Herrera presents an in-depth video tutorial series on mixing dance music. 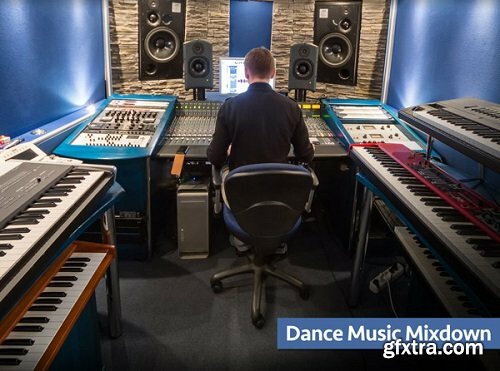 See how to get that professional, modern sound out of your dance tracks. 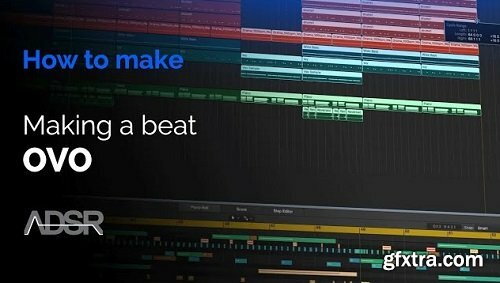 You also get the stems from the featured song so you can follow along and mix on your DAW! From acts like Drake to PARTYNEXTDOOR and OB O’Brien, to producers including 40, Boi-1da and Future the Prince. OVO has become a style all its own. 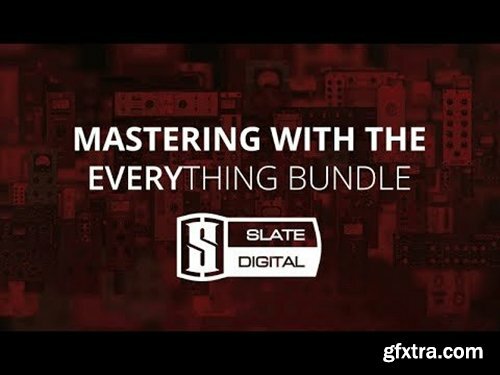 In this course you will learn how to make an RnB/Rap beat OVO style and mix the beat to a professional standard. 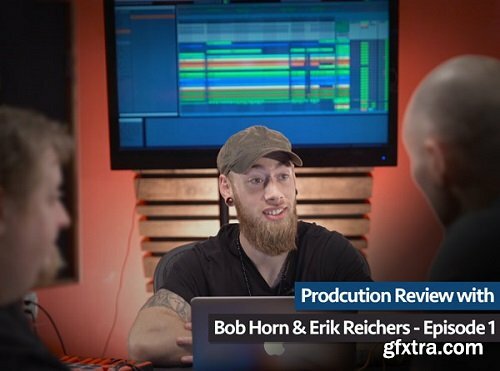 Bob Horn and Erik Reichers are back in their first new Groove3 production video tutorial series, Production Review - Episode 1. 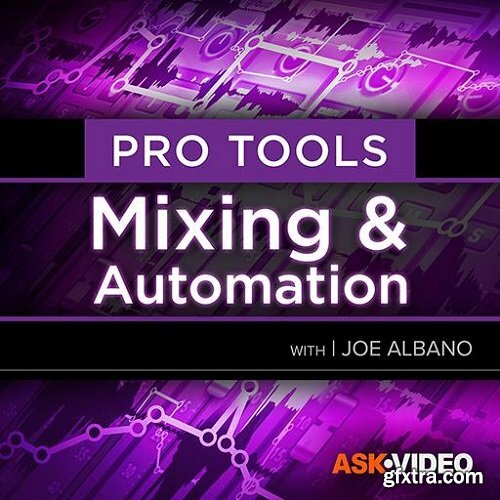 See how the guys along with guest producer AJ Jenkins tackle a production makeover, including the steps they take, the reasons why, as well as creative tips and tricks for production and mixing. 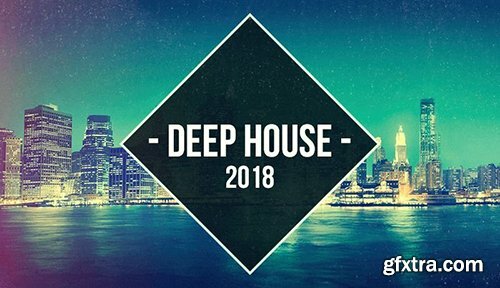 The most popular synthesizer of the 80’s is back! 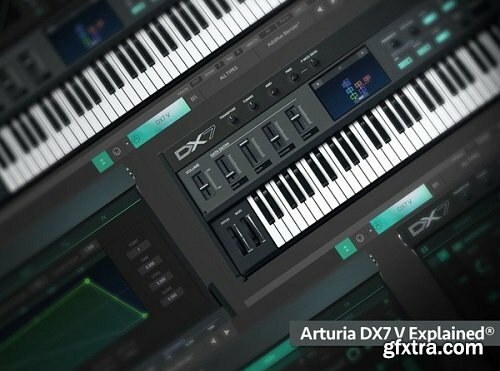 Synth guru Tyler Coffin presents an in-depth video tutorial series on Arturia’s DX7 V, the awesome virtual recreation of Yamaha’s revolutionary digital synth, the DX7! 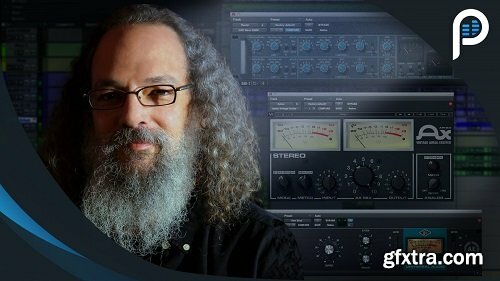 Learn this powerhouse virtual instrument inside and out, including sound design tutorials for making Bass, Lead and Pad patches from scratch. 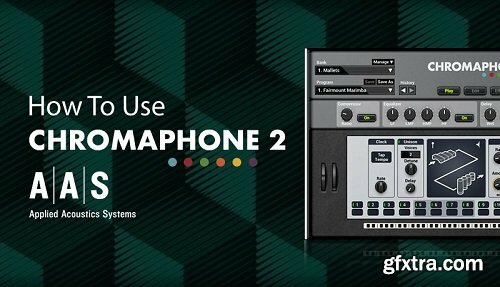 This week Sonic Academy welcomes back LA-based producer Noah Koroman aka 2Scoops for a new 'How To Use' course - and this time he's checking out Applied Acoustic Systems Chromaphone 2. 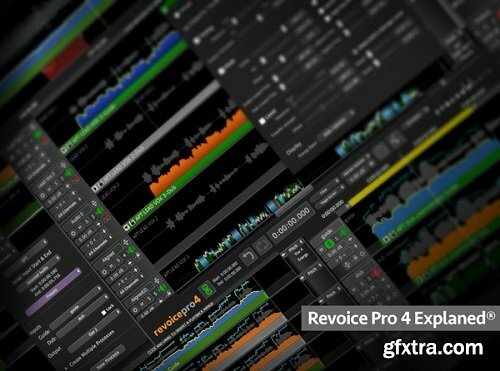 Eli Krantzberg delivers the definitive video tutorial series on Syncro Arts’ Revoice Pro 4! 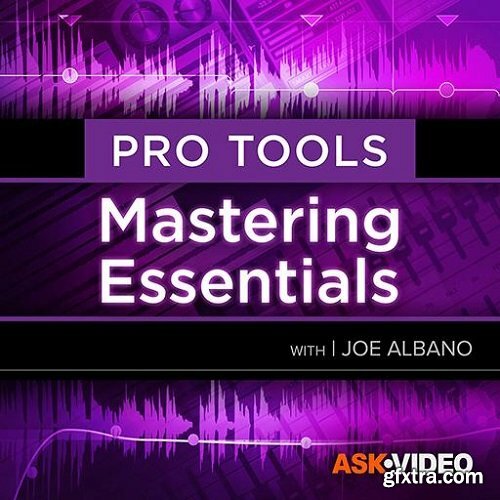 Learn all of its features inside and out, and see and hear everything this amazing software can do for your pitch and time correction and creative needs. 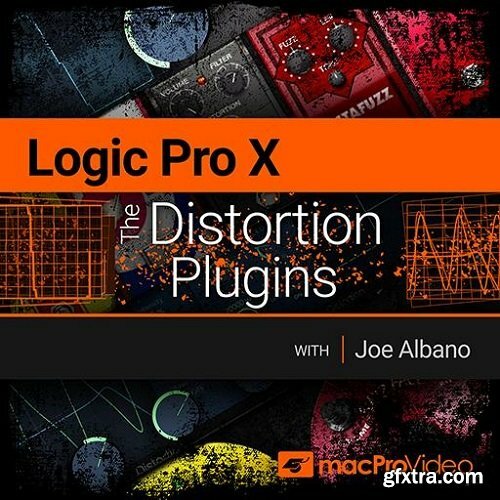 Along with delay and reverb, modulation effects help add width and depth to a mix as well as animating static sounds. 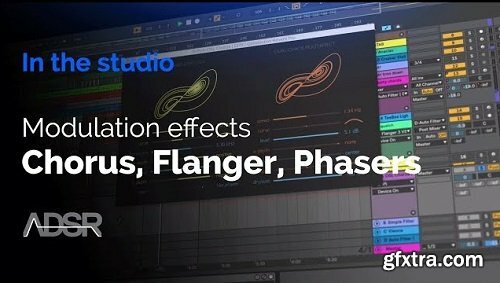 While you are probably familiar with these classic effects it’s easy to get confused by which is which and when to use them. D16 Group Audio Software have created a series of virtual instruments that are faithful recreations of classic hardware units. Their breathtaking attention to sonic detail is both powerful and inspiring. 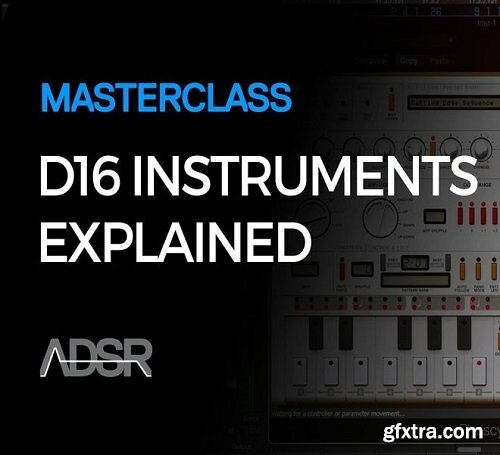 In this 5 part course, get under the skin of each and every instrument and become proficient at synthesis, sequencing, midi controls, multi output instruments and more. 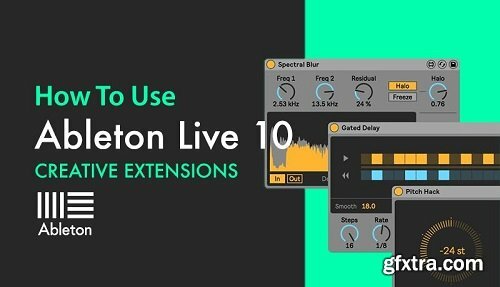 Sonic Academy welcomes back sound design and Ableton maestro Bluffmunkey and this week he's checking out Ableton's free pack for Live 10 Suite - Creative Extensions. 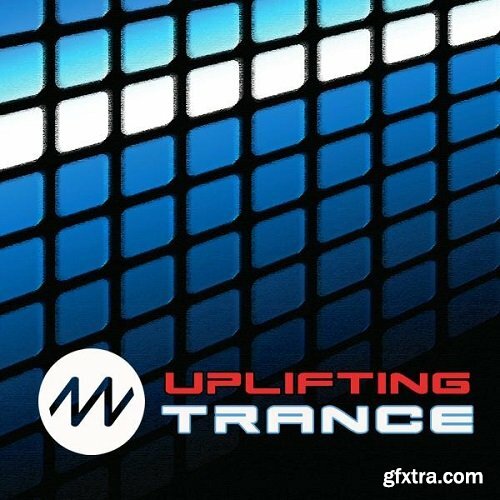 Sonic Academy proudly welcomes back Psy-Trance heavyweight Nate Raubenheimer aka Protoculture and this week he's checking out how to use ADPTR's Metric AB from Plugin Alliance. 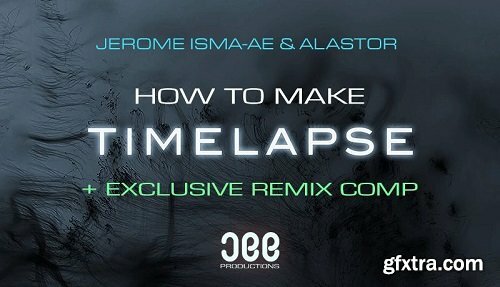 Back by popular demand Sonic Academy proudly welcomes Jerome Isma-Ae and Alastor for a brand new course, and this time they're showing us how to make their new atmospheric, synth-laden track - Timelapse. 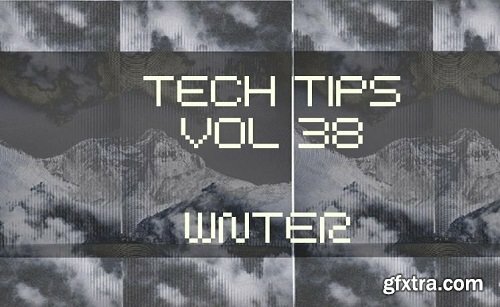 Welcome to Tech Tips Volume 38! For these 10 creative tips in Ableton we welcome back multi-instrumentalist Thomas Cochran aka WNTER, who shares his techniques in time stretching and resampling to create entirely unique sounds. 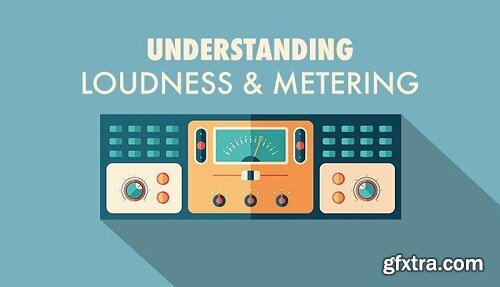 This week Sonic Academy proudly welcomes back Techno giant Kirk Degiorgio as he takes an in-depth look at Loudness and Metering when it comes to mixing and mastering our tracks.